MESSAGES FROM ADAMA IN THE HOLLOW EARTH! Jason will be channeling Adama, the High Priest of Telos, who has messages for the New Year on how we can make this Earth a much better and happier place! Jason has been channeling Adama since he healed his eyesight in September at Mt. Shasta. Mt. Shasta contains many portals to Telos and the Hollow Earth – every year I visit Mt. Shasta and the people of Telos and the Hollow Earth, and we always have many healing miracles! Telos is a city in the Hollow Earth beneath Mt. Shasta – they are the remnants of a Lemurian civilization that has been in existence for the past 12,500 years. They are a Fifth Dimensional civilization who care about us deeply and who want us to evolve and ascend. His messages should be really Out of this World! Jason Armstrong who joined Ted on a trip to Mt. 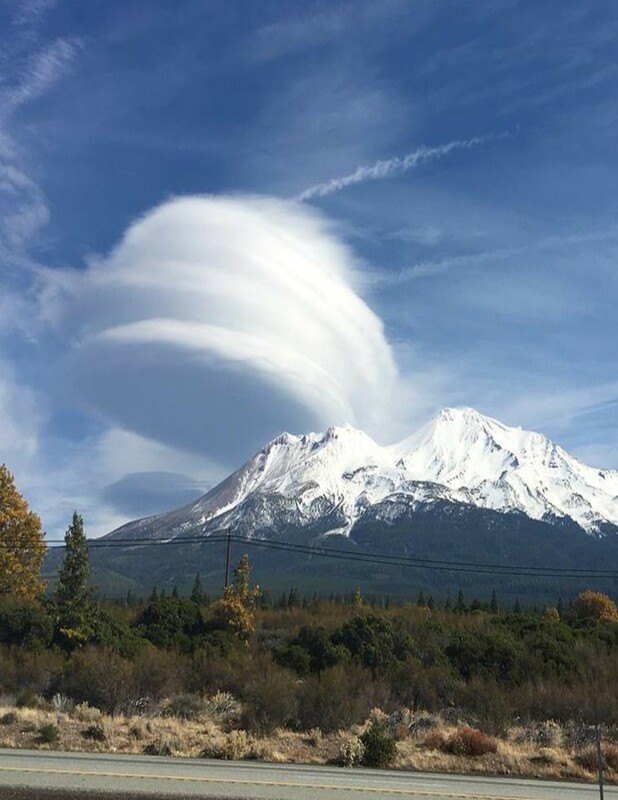 Shasta in September 2018, channels Adama, the High Priest of Telos regarding the recent tragic fires in California in this show from November 30, 2018. In addition, Ted has also been contacted by the spirits of people who perished in the fires; they are lost and need our love and prayers. So a healing was done for those who died in the Paradise and Malibu fires, and for the families and friends who have lost their loved ones. Jason has been channeling Adama since he healed his eyesight in September at Mt. Shasta. His interview is truly Out of this World!